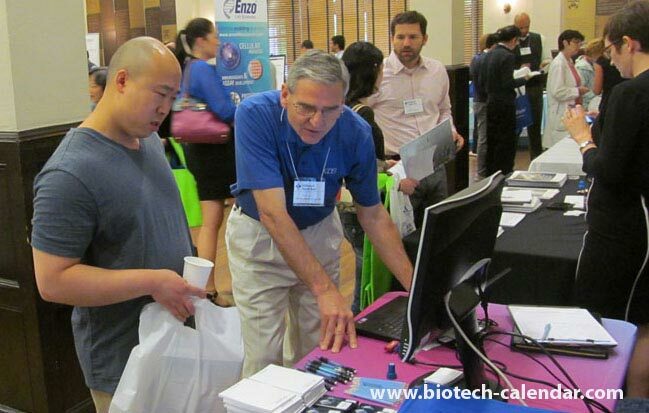 If your company sells lab research products, and you have not yet met the top funded research community at U PENN, then consider participating in the May 11, 2017 UPENN BioResearch Product FaireTM Event. 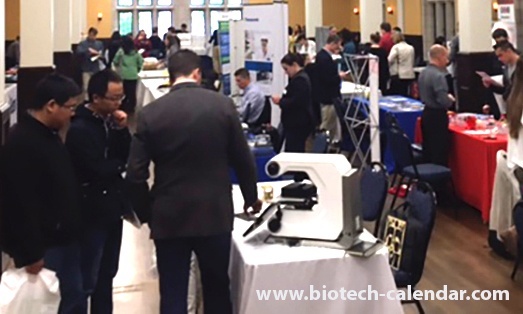 This event provides your company with the opportunity to meet over 350 well funded researchers who are actively seeking new and more efficient equipment, supplies and lab services. 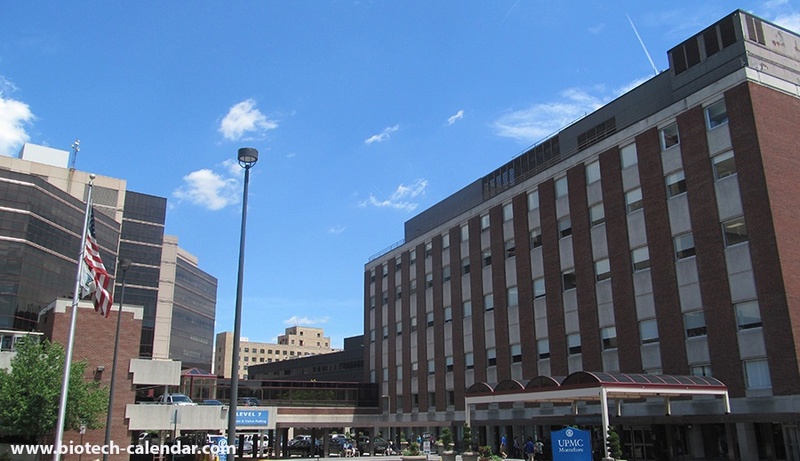 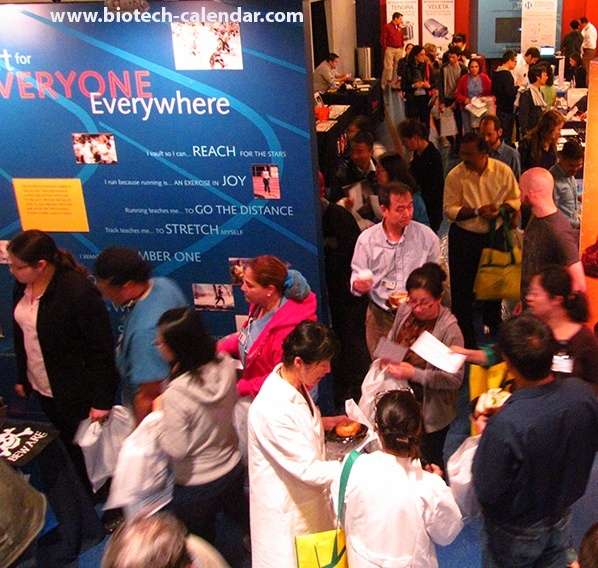 With over $500 Million in NIH funding alone and hundred of researchers attending the event, it does not take long to reach- maybe exceed your lab product sales goals. 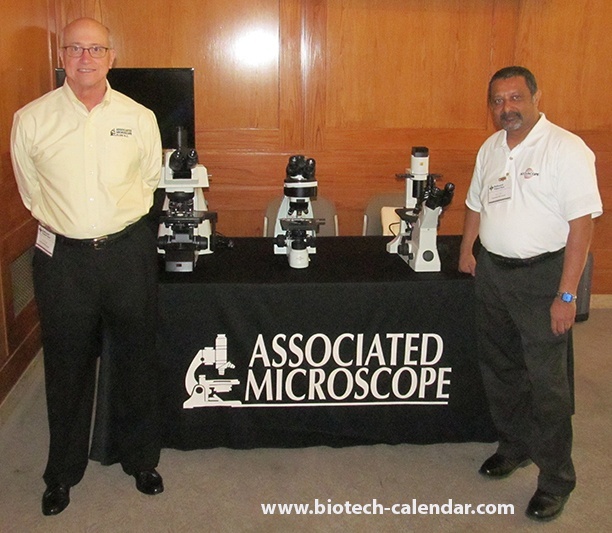 Philadelphia area life science researchers, are you interested in learning about new lab tools and technologies that area available? 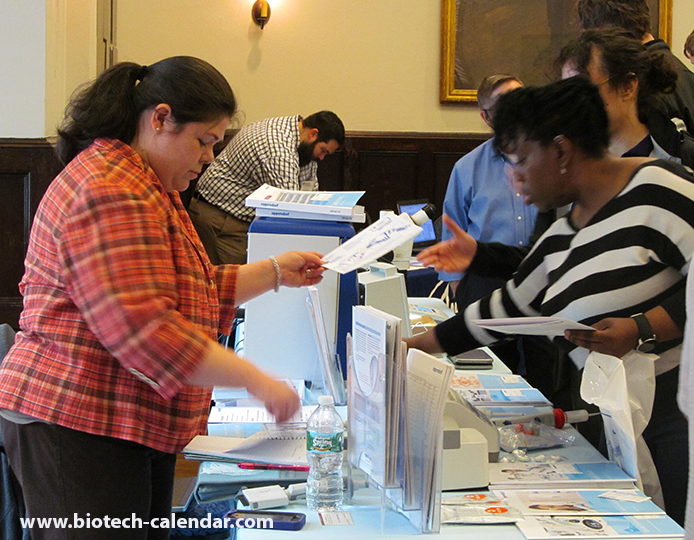 Would you like to meet with more than 20 different companies in one place to discover how these new products will benefit your lab work? 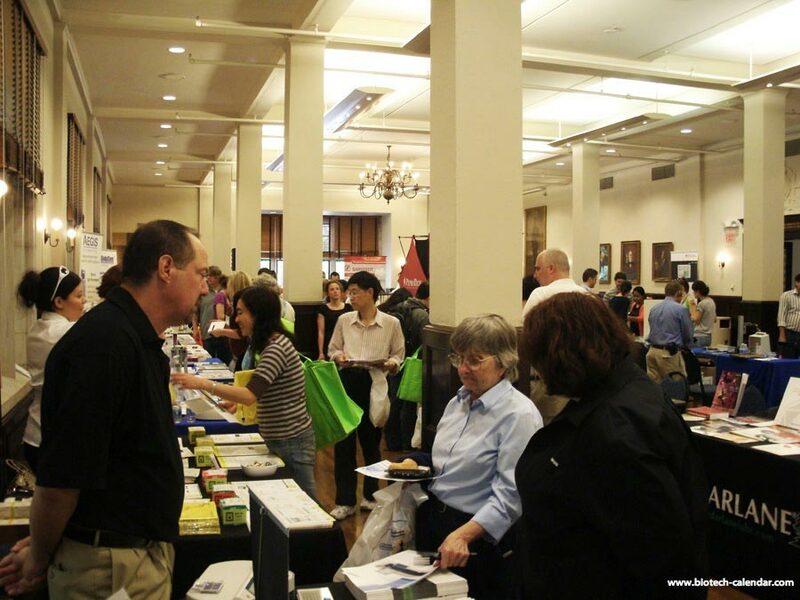 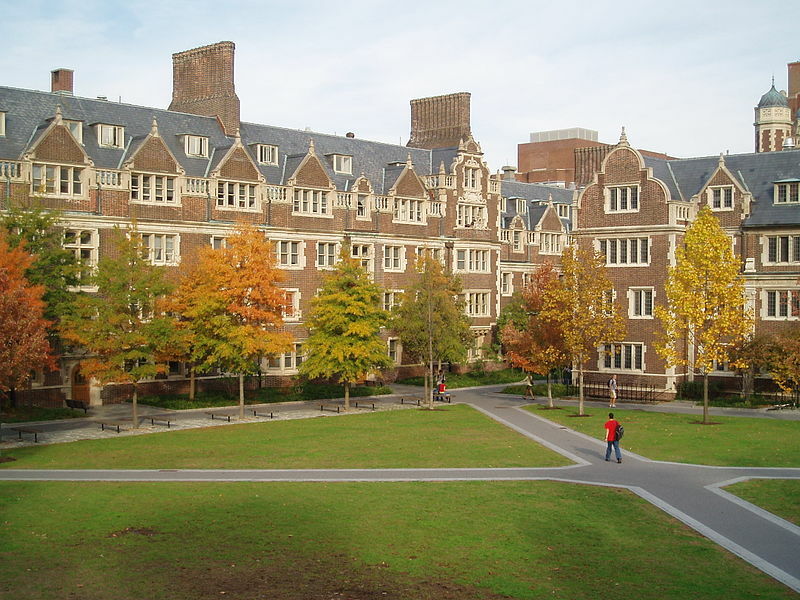 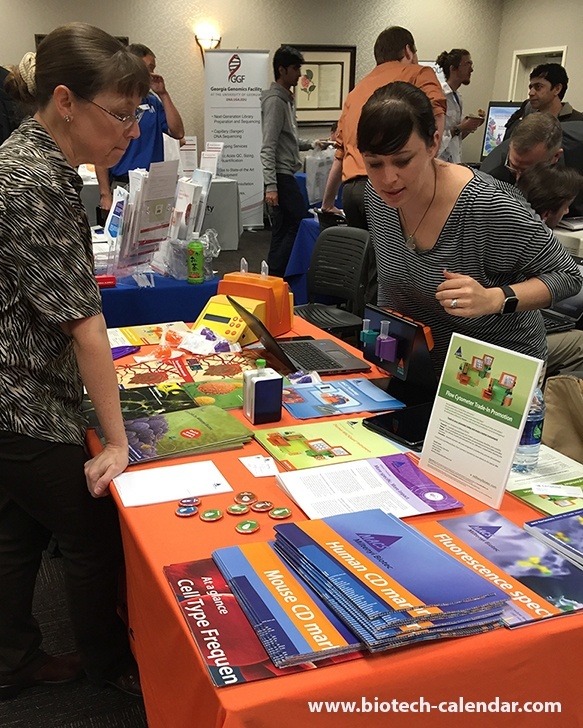 Visit the 16th Annual BioResearch Product Faire™ Event at the University of Pennsylvania on May 7, 2015 from 10:00 a.m. to 2:30 p.m. to see what's new in the world of research supplies.